Hi there again!! 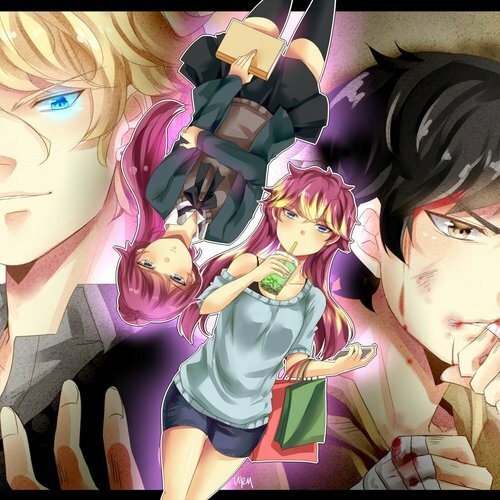 UnOrdinary is holding auditions for another lead character! 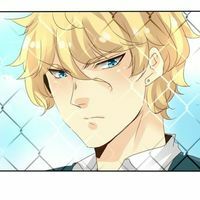 UnOrdinary is an original webtoon created and illustrated by Uru-chan. VisualRaid is a channel dedicated to giving comic dubs that make the characters come to life while promoting the author of the comics. We will eventually need more actors in the future, both male and female parts, so we will be needing more as we go along. We need committed actors. This web comic is currently ongoing, and we will be making episodes frequently. 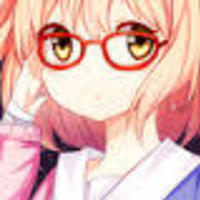 Please be serious if you wish to audition, although chapters themselves aren't very long. Keep that in mind as well. Arrogant, patient, and cunning, Arlo is fully aware of the benefits of his position and uses them to manipulate others to his own favor. He has even gotten away with treating the more powerful Seraphina with a degree of disrespect. (Arrogant) Ah, Broven. It's been a while. How've you been? I heard you guys recruited a new Queen.. And, word is you haven't lost with her yet. I just wanted to see her in action. "Is this really necessary? Calm down. You're making a big fuss over nothing. Hey, you said you have a test soon, right? Good luck then." Order is natural. The weak cower in fear of the strong. Those of similar status get along. And the strongest among us fight to rise to the top. Everyone has his rightful place in society, that's why hierarchy is natural. Because people naturally gravitate to where they belong. EXCEPT HIM. A weakling without fear. Where the hell does he belong?